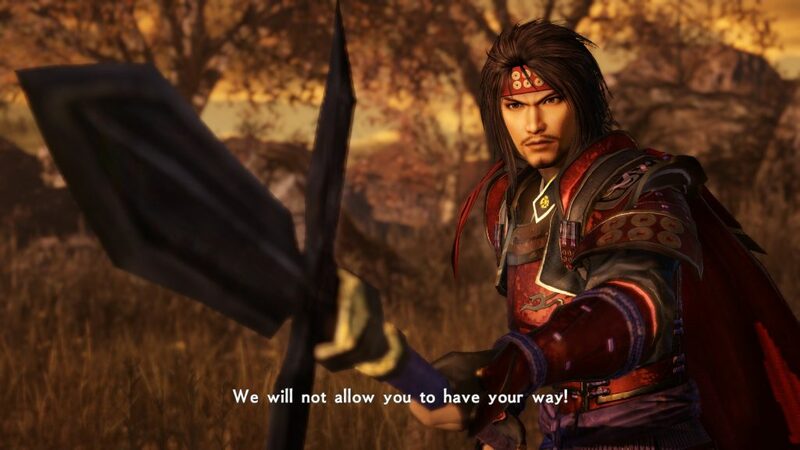 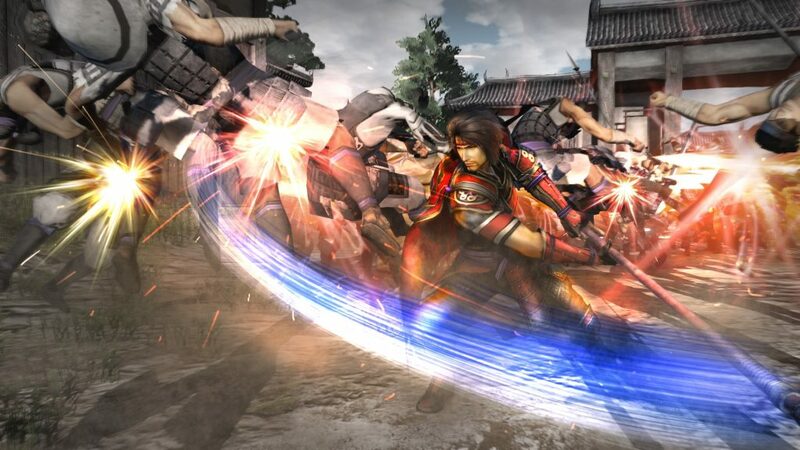 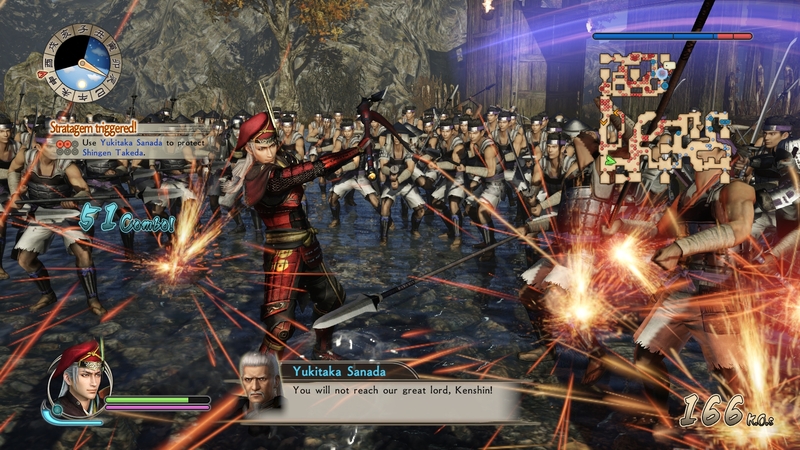 Now released in North America, Samurai Warriors: Spirit of Sanada gets a launch trailer and screenshots to show off its compelling story of the Sanada clan during the Sengoku era of history along with a look at its classic “one versus thousands” game-play. 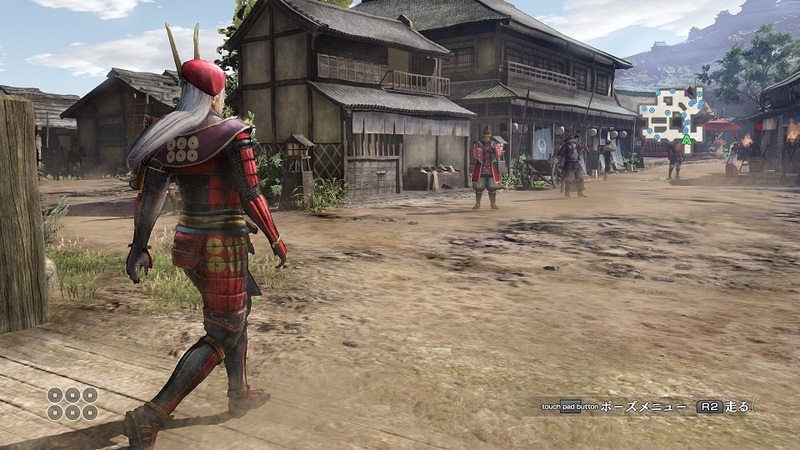 The European edition is close to release, as well, so there’s nothing for gamers there to worry about. 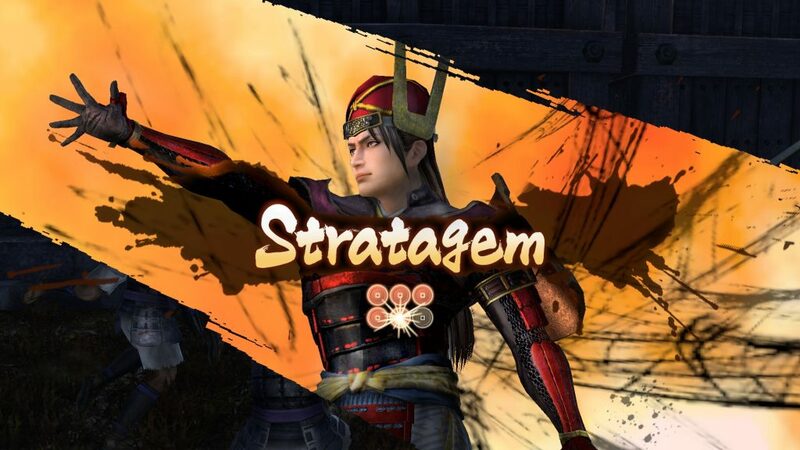 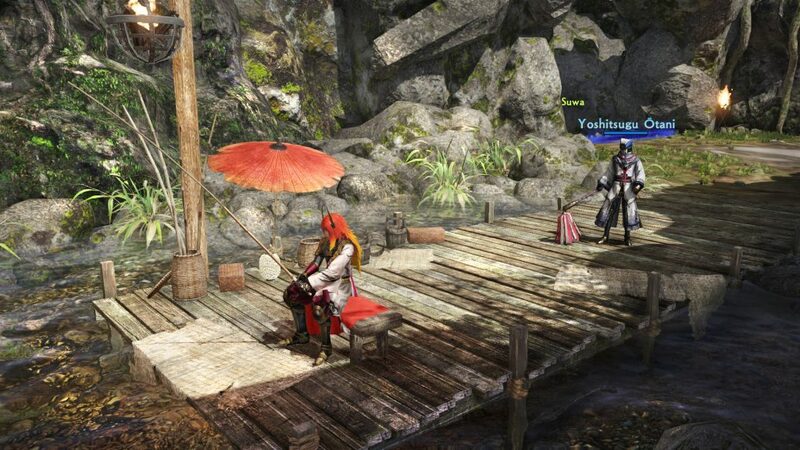 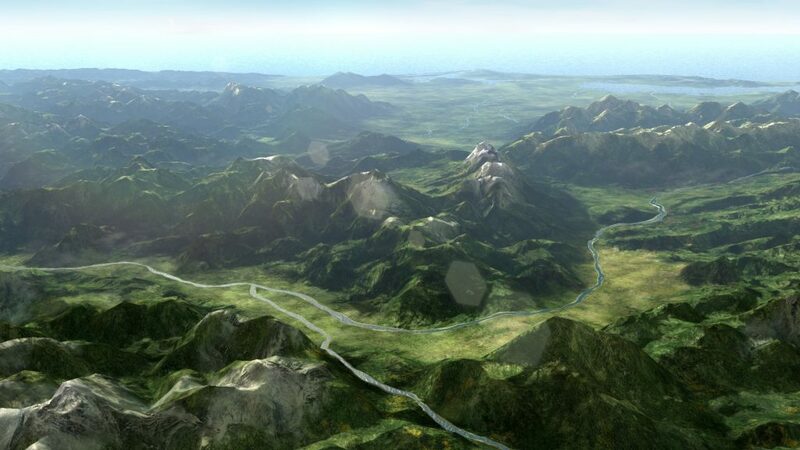 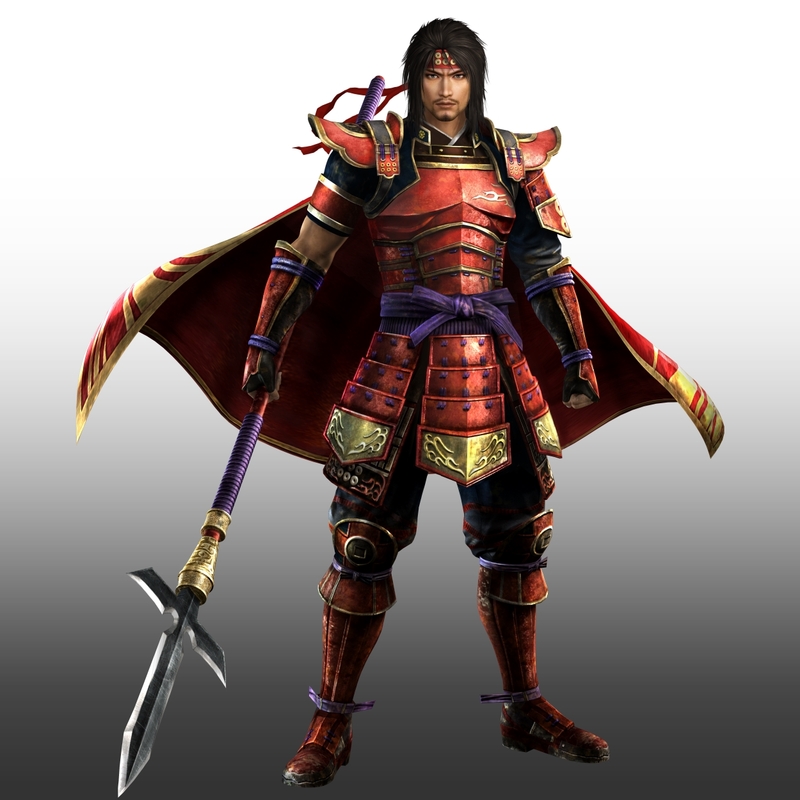 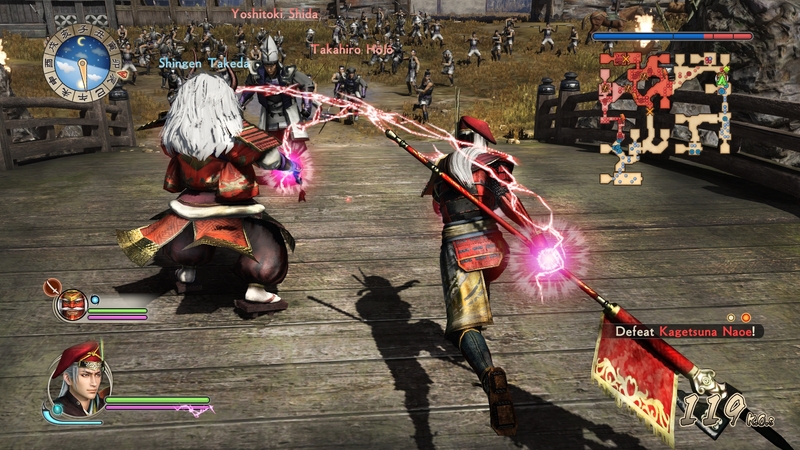 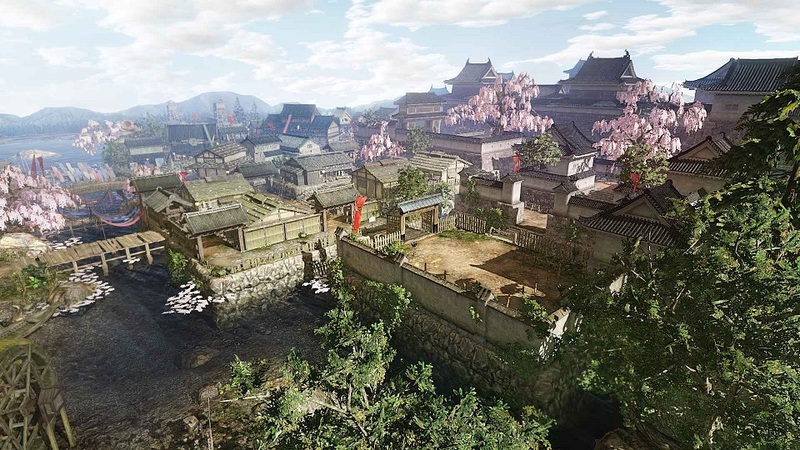 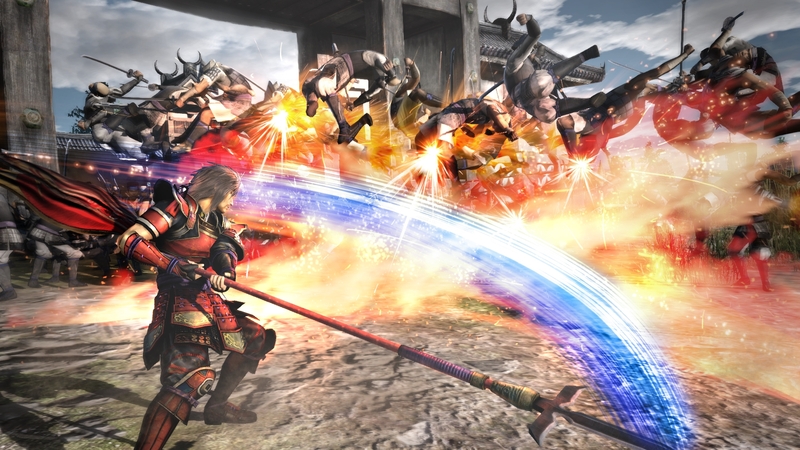 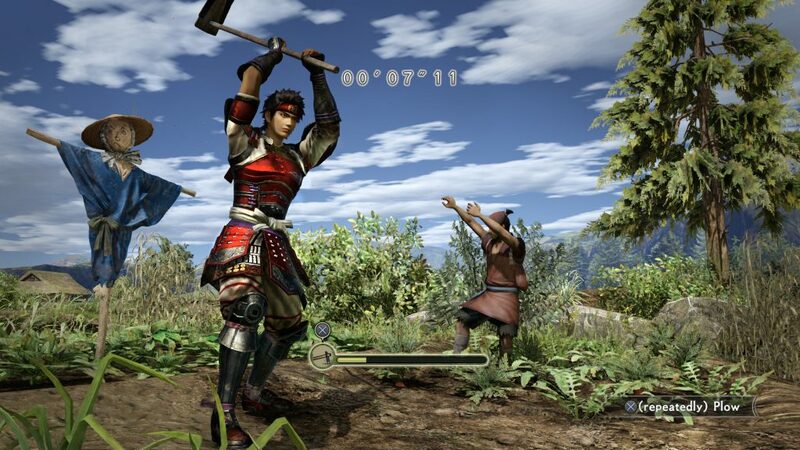 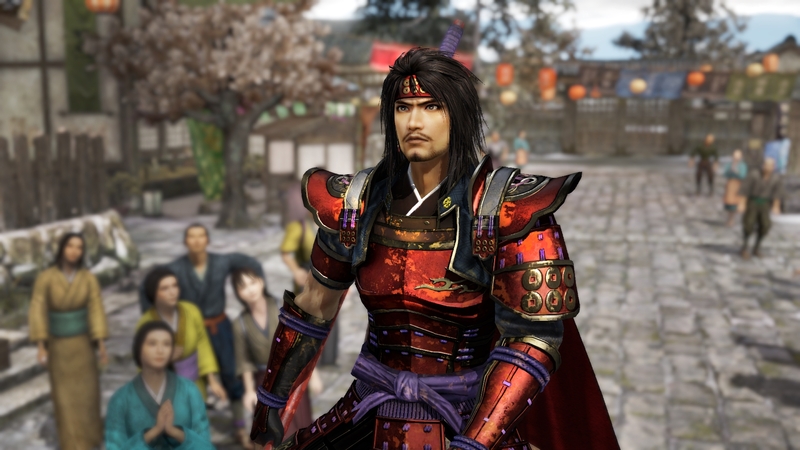 Players will take on the role of “The Crimson Demon of War”, enjoying combat during war along with going into towns to perform activities such as mini-games, gathering information and completing Feats to gain rewards. 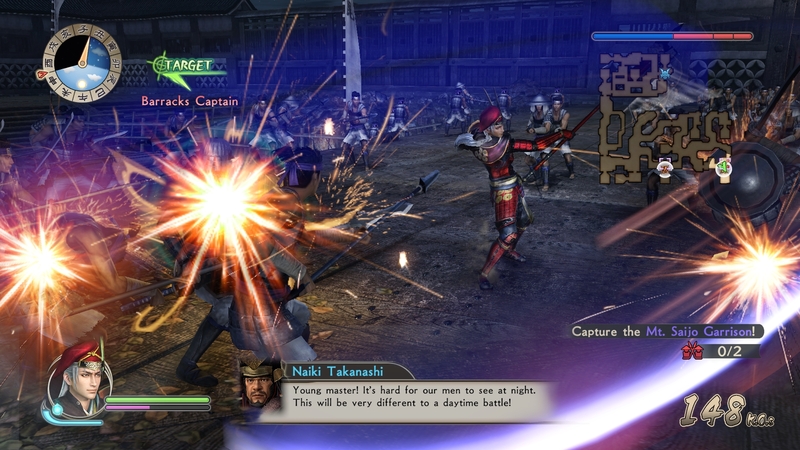 Samurai Warriors: Spirit of Sanada is released now on the PlayStation 4 and PC in North America as of May 23rd, 2017 and soon in Europe on May 26th.